Worried about ringing in your ears? Do you hear a ringing, roaring, clicking, or hissing sound in your ears? Do you hear this sound often or all the time? Does the sound bother you a lot? If you answered yes to any of these questions, you may have tinnitus and you should see a hearing professional. Tinnitus is a noise that you can hear in your head that isn’t coming from the environment around you. One in ten people in the UK suffers with some degree of tinnitus. 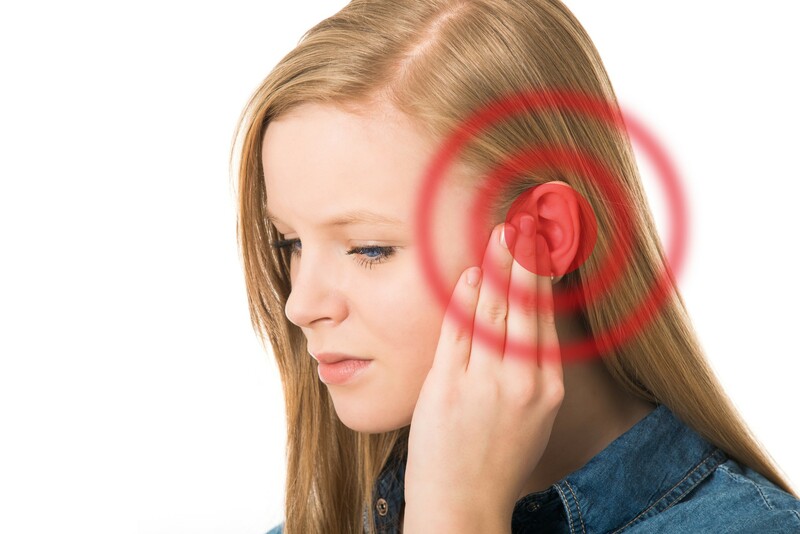 Blocked ears/ ear infections – If your ears are blocked with wax/debris it can cause tinnitus. What should I do if I think I have tinnitus? First of all let’s make it clear that tinnitus is only very rarely an indication of a serious problem. However, it can be, so it is a good idea to come and see us and have it checked out particularly if the onset was sudden or if it is only present in one ear. The key thing is that you shouldn’t worry about it, because stress can actually make your tinnitus worse. Because tinnitus can be associated with disease of the ear and other anatomical disease, It is important that we find out what the underlying cause of your problem is. More often than not, tinnitus is caused by an underlying hearing loss. Sometimes however it can be caused by other problems that are not appropriate for treatment by us. If we find that your case is not suitable for treatment we would refer you on to an ENT Specialist to rule out any health-related conditions that could be the cause of your tinnitus or could be treated through medical and/or surgical intervention. Unable to get to any of our clinics? Don’t worry, we are able to offer our services in the comfort of your own home. There is no charge for home visits. Finding out what exactly is going on will help to allay your fears. The condition is very common and there are treatment options so booking an appointment is your first step towards tinnitus relief. At Viney Hearing we can diagnose the potential causes and advise you on the best course of action to help treat it. If it’s a blockage, we can remove it. If its relating to a hearing loss, we can advise on all the different treatment options available and provide tinnitus management skills. Initial Assessment. Your assessment will include a comprehensive range of diagnostic tests to measure your tinnitus and a recommendation of the best treatment options for you. Tinnitus Treatment. Your tinnitus is personal to you and we offer a range of devices and therapy programmes which aim to significantly reduce your particular symptoms. Relief. We aim to help you break free from the constant noise, so that you can sleep better, increase energy, improve concentration and reduce anxiety. Whatever your situation regarding hearing loss, wax removal or hearing aids, to arrange an appointment.